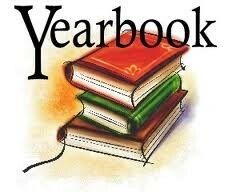 As the end of the school year is quickly approaching, it is time to think about ordering your yearbooks. 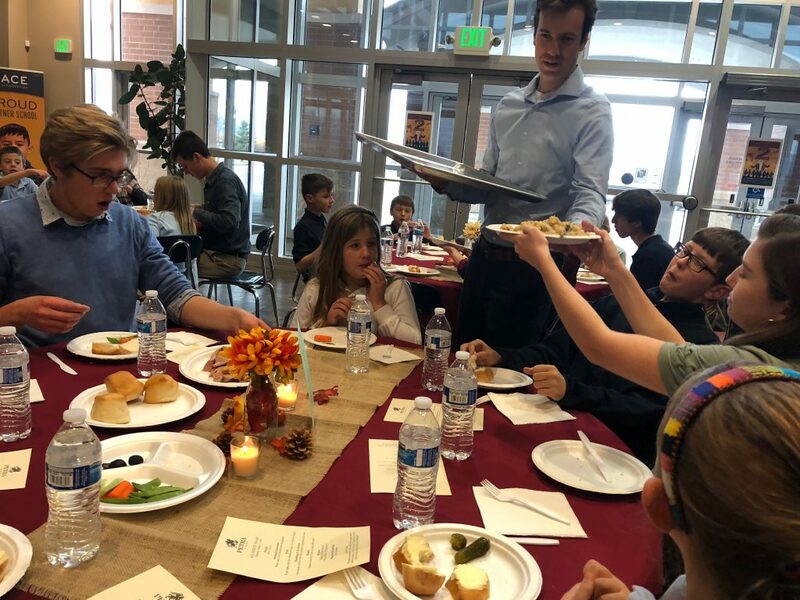 Our team is hard at work putting together a yearbook capturing not only our many achievements from this year, but also the love and community here at Petra. Order forms are available at the front desk, and each hardback yearbook is $25 (deadline to order is Thursday, May 23). Yearbooks will arrive during the summer and an email announcement will be sent for pick up. Plan now to attend the Ultimate Frisbee tournament scheduled to be hosted on our own Petra sports field on Saturday, May 4. We’ll publish a schedule as soon as it’s available, but if you and/or your students have never seen the sport played, it’s worth coming out to watch this fun, fast-paced game that’s enjoyable for all ages to watch. Sign up to volunteer at the front desk. Thanks! While many Petra graduates have moved on to post-secondary schooling at over 30 different colleges and universities, transitioning to college immediately after graduation may not be the best option for every high school graduate. 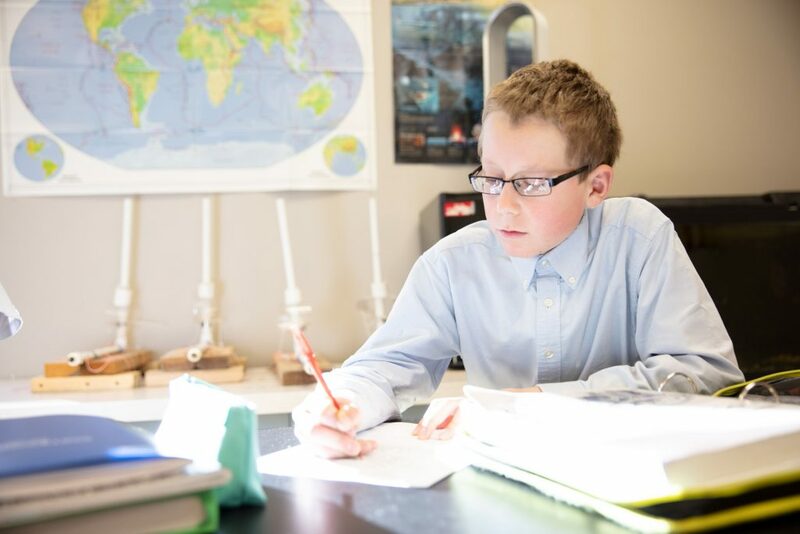 At Petra, we believe God’s call on a young person’s life may or may not include a four-year degree, with graduates pursuing military service, mission work, or technical/vocational options (including coding schools). 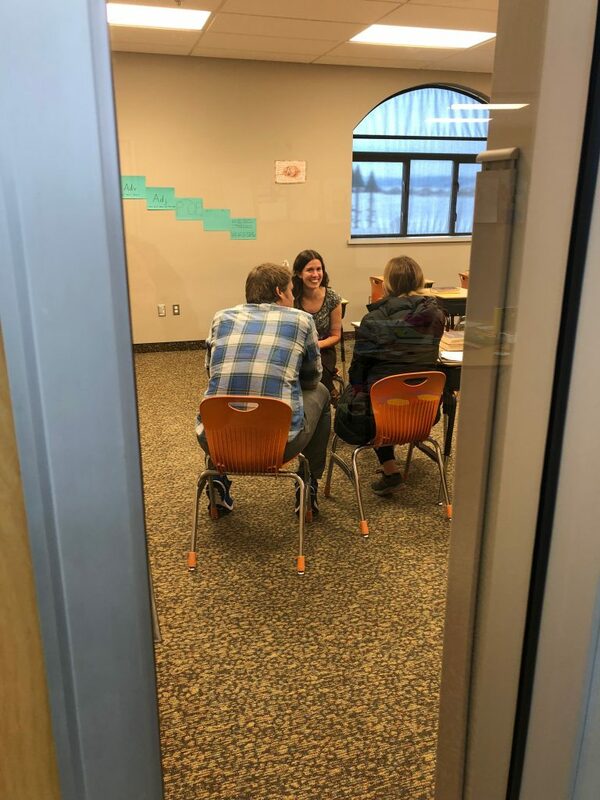 With this in mind, Petra’s Academic Advisor Beth Stohlmann invites parents of students – regardless of grade – to our Academic Advising Night on Tuesday, April 16, from 7-8:30 p.m. Come get your questions answered about the variety of options after Petra! You’re invited to join us for our fourth quarter (and final!) 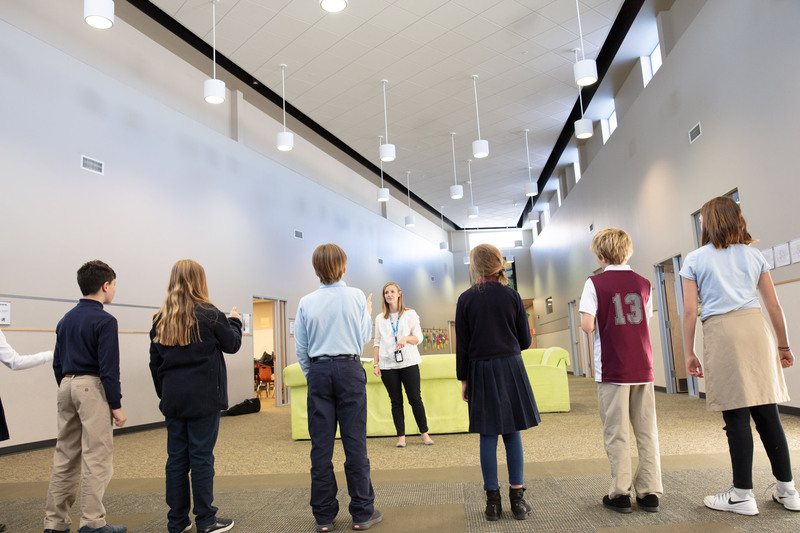 Secondary Recitation this Thursday, April 18, from 11:45 a.m.-12:15 p.m. in our Petra Performance Hall. 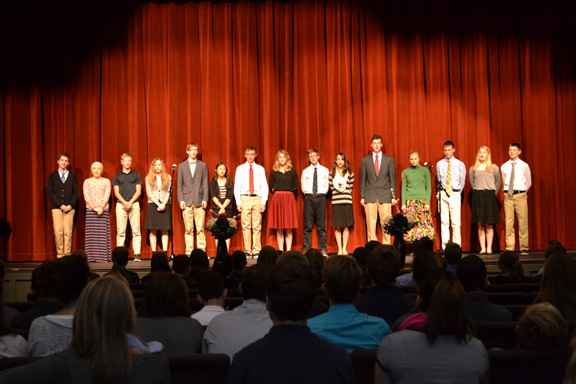 Come hear a select group of 7th-12th graders present a variety of works. Bring a lunch and stay afterward as you are able. 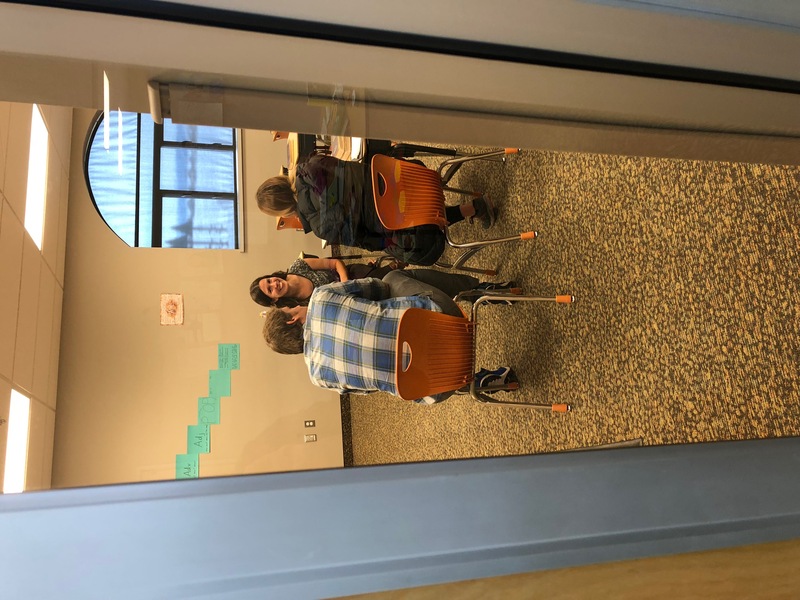 Parents are encouraged to sign up at the front desk for our mid-semester Parent/Teacher Conferences, scheduled for Monday, April 8. There is NO SCHOOL for students, so if you are able to find childcare for your child(ren), that is ideal, but we understand this is not always an option. Schedules can be seen on the homepage of INow and will be updated (daily). If you need help accessing this information in INow with your user name and password, please call Mrs. DeGroot at 406-582-8165 or email her. NOTE: We unable to accommodate walk-ins Monday, April 8, so please plan ahead! 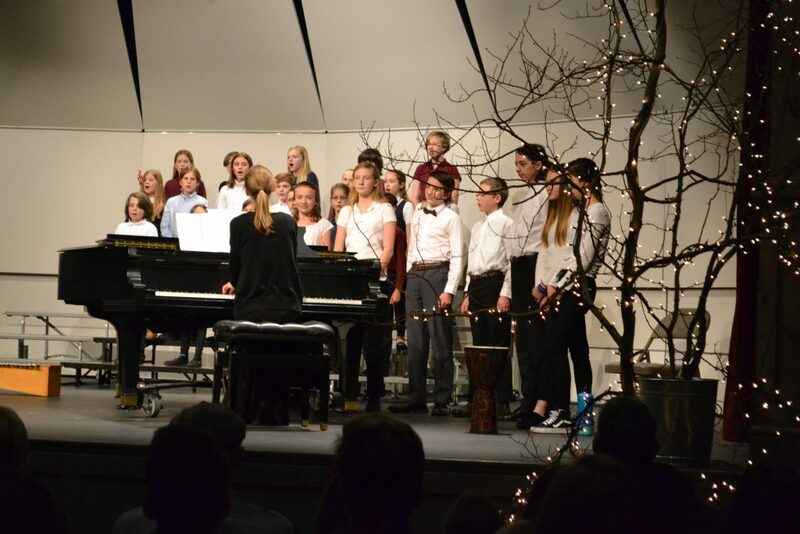 All 4th-12th grade students should plan to participate in our annual spring Schola Cantorum concert from 7-8 p.m. on Tuesday, April 9, in our Petra Performance Hall. Younger students and their families are encouraged to attend this free event! Bring a plate of cookies to share afterward. Through a grant from an anonymous Petra family and in partnership with Carnegie Mellon University and their world-renowned Robotics Academy, Petra Academy will pilot a new robotics program this April and May. 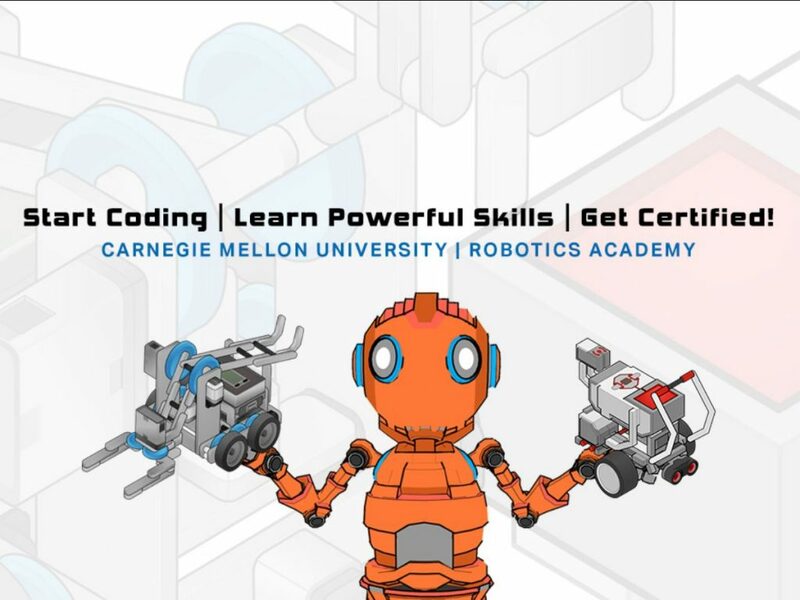 The program is open to Petra’s 7th-12th grade students and will cost $95 per student, which covers the opportunity for students to test for certification through Carnegie Mellon. 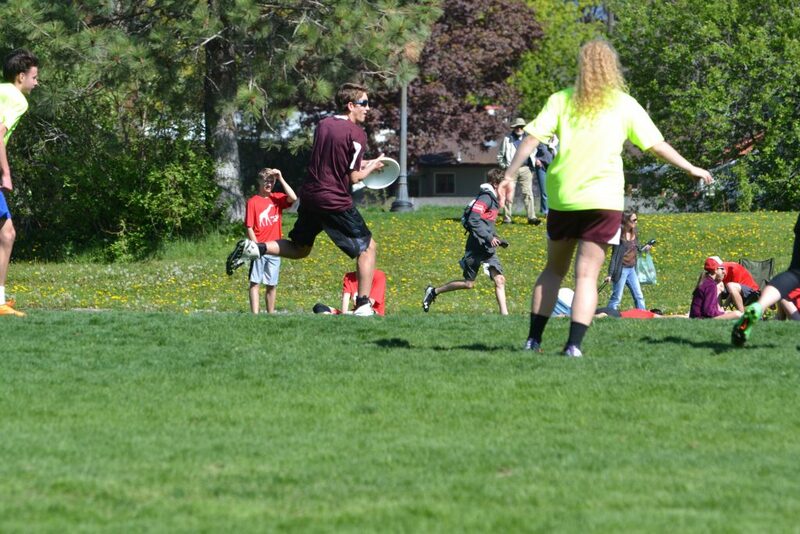 Class will meet on Tuesday and Thursday afternoons from 4-5:30 p.m. and will not conflict with Ultimate Frisbee practice. Note: This is an academic class, not a club; attendance throughout the course is required to be eligible for certification. Interested students should sign up on the Secondary bulletin board and bring a check for $95 to Mr. Koenen, who has been certified by Carnegie Mellon to teach the course. 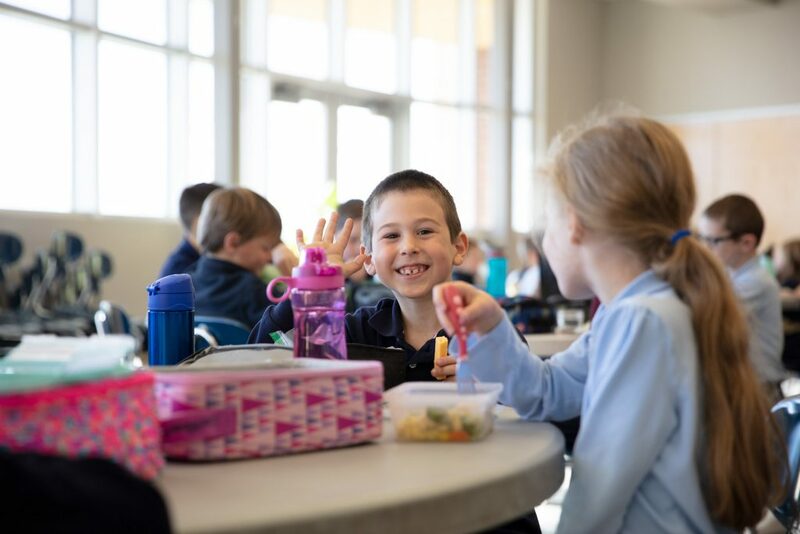 Currently-enrolled families have one more week of priority to lock in your returning students (including new siblings) for the 2019-20 school year; after March 15 (and as spots are available), new families may enroll – first come, first served – until classes are filled. Check your email for enrollment credentials and enroll before Spring Break to take advantage of your $100/student registration fee ($400/student fee after March 15). Questions? Contact Office Manager Karen DeGroot. If you or someone you know would make a good candidate, please send a resume and transcripts along with a completed staff application to Office Manager Karen DeGroot at Petra Academy, 4720 Classical Way, Bozeman, MT 59718.